Picture this: You arrive to the gym at your scheduled time and immediately you know you're having an 'off day'. You're feeling flat, like you "don't have it". There's nothing wrong with that feeling - it happens to everyone. If you're uncommonly sluggish at the gym, it probably means that you haven't fully recovered yet. 1. ADDRESS LIFESTYLE FACTORS | Take a look at your recovery. Are you sleeping well and sleeping enough? 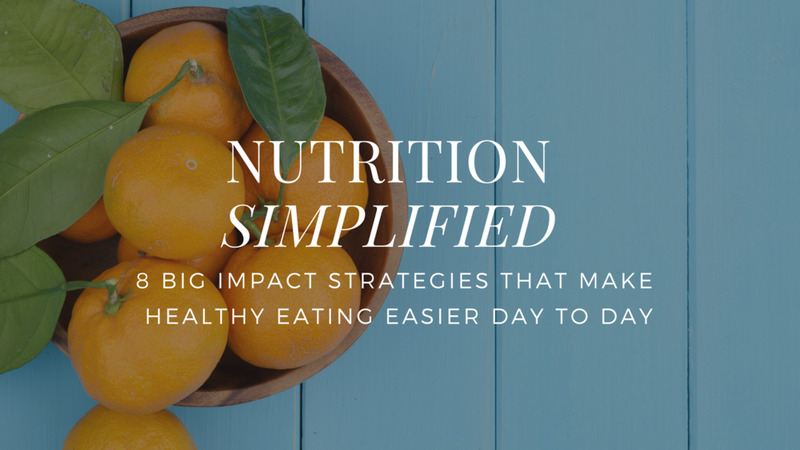 Are you eating well and eating enough? Have you been stressed out? These things all directly influence your ability to recover effectively from training. 2. HAVE YOU BEEN TRAINING EXTRA HARD LATELY? | Take a look at your training over the last few weeks. If you're coming toward the end of an intensification phase, you can expect to be a bit worn out. That's why we schedule a taper/recovery period after very intense blocks of training. If your training shouldn't have been particularly stressful, then you'll want to look at what went wrong. 3. MAKE TIME FOR RECOVERY | If you're tired at the gym, you may just need a day or two to recover... so take it! 4. SHORTEN YOUR RECOVERY WORKOUT | Perform your recovery routine for 20-45mins - recovery is not the time for an epic session. BONUS UPGRADE: Tap Here To Download My FREE Guide To Building The Right Shakes For Your Body Goals + Get Over A Dozen Of My Favourite Energising Recipes... Perfect to help with your recovery! 5. CHOOSE LOW IMPACT EXERCISES | For the best recovery workout, pick exercises (at least most of them) that they are relatively low impact and have minimal eccentric loading (eccentric loading is the yielding phase of an exercise - i.e. the way down on a squat. This is the phase that causes the most muscle damage and soreness). Cycling, rowing, swimming, isometric holds like planks, and thing like light sled work are great. Lunges, box jumps, running, bench press, squats etc. aren't as good of a fit since they place more stress on the body. 6. CHOOSE CYCLIC EXERCISES | Cyclic exercises like biking or swimming work well since they move blood, stimulate some aerobic gains, but don't stress the body much when done a slow to moderate speed. 8. REDUCE YOUR INTENSITY LEVEL | The best recovery workouts should be performed at an easy rate of exertion - 60% or less of max heart rate is a good guideline. On a practical level, you should be able to maintain a conversation and breath through your nose the entire time. If you feel like you're working hard, you're working too hard. You can pick one exercise, or pick several exercises in a circuit. Just keep the intensity/rate of exertion low, and remember the guidelines for exercise selection. 9. INCLUDE RECOVERY IN YOUR OVERALL WORKOUT PLAN | Depending on the season and where you are in your overall training plan, most athletes typically don't do more than 2-4 days of extremely intensive training sessions per week (as always, there are exceptions though). It's just hard to recover from more on a regular basis. Therefore, it's a great idea to add in 1-2 regenerative workouts into your weekly routine, and to do 3-10 days of this after a very hard period of training. Download My FREE Guide To Building The Right Shakes For Your Body Goals + Get Over A Dozen Of My Favourite Energising Recipes... Perfect to help with your recovery! 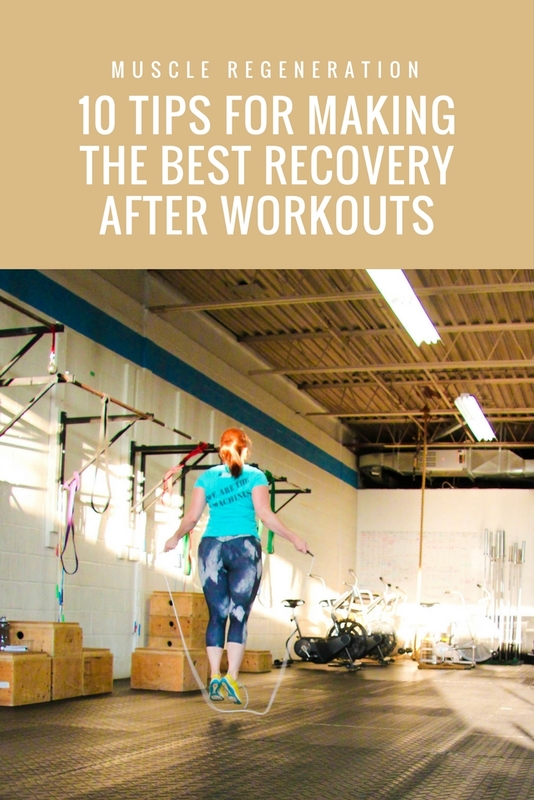 At the end of these recovery workouts, you should have a light sweat, be breathing a bit hard, but overall feel better than when you arrived at the gym.